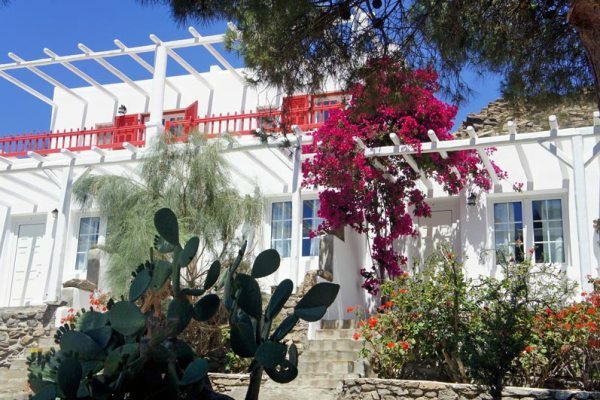 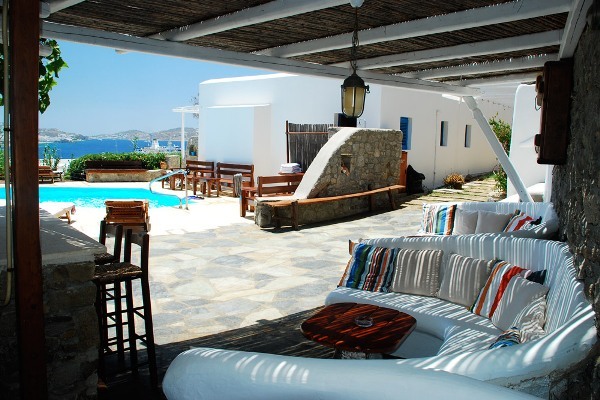 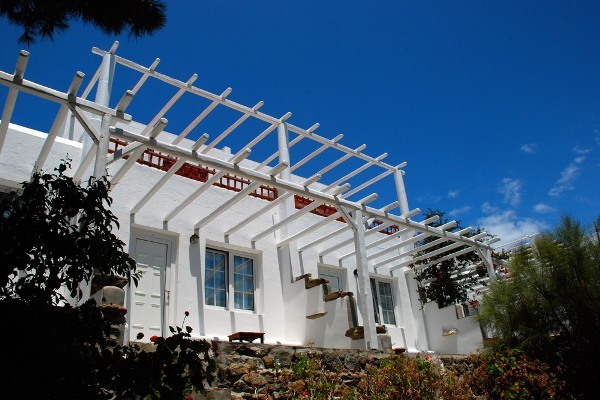 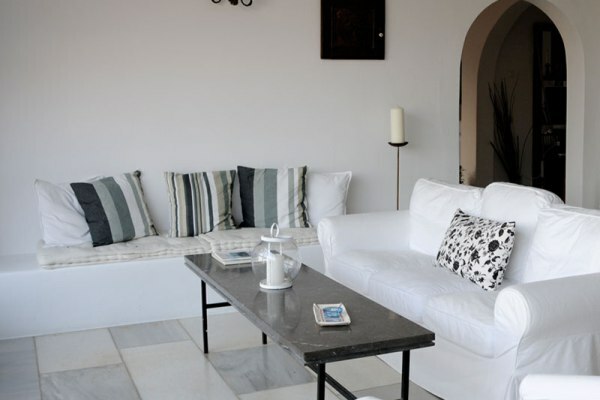 Quaint and typically Mykonian,the Rhenia Mykonos allows guests to enjoy the breathtaking view and sunsets, crystal clear waters, exquisite local restaurants and world famous night life that the magical island of Mykonos has to offer. 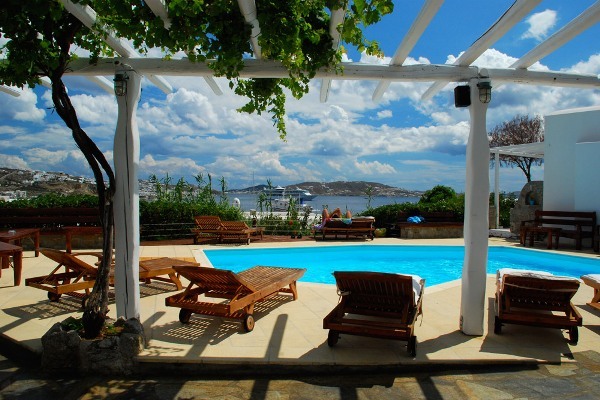 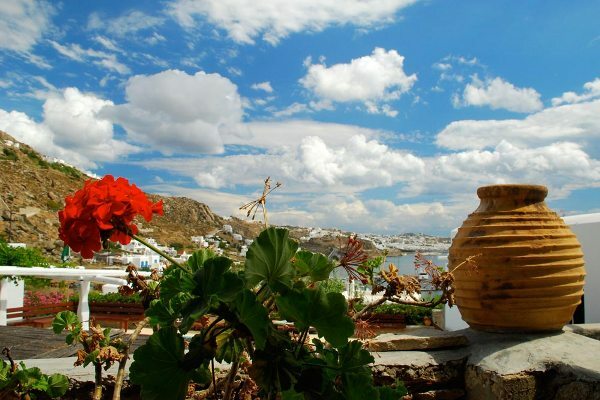 Set on a hill, the views out to the Aegean Sea from the hotel are simply stunning. 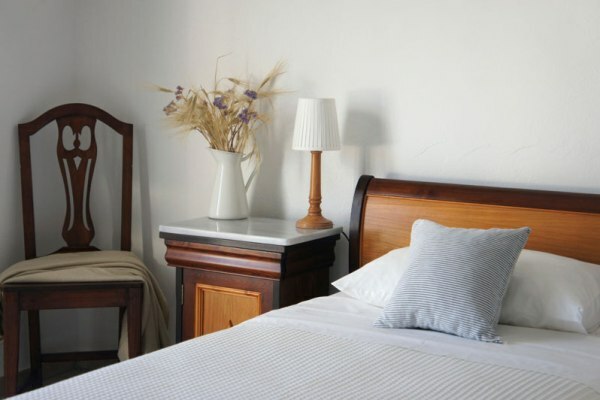 This hotel is family run and naturally comes with warm and welcoming staff. 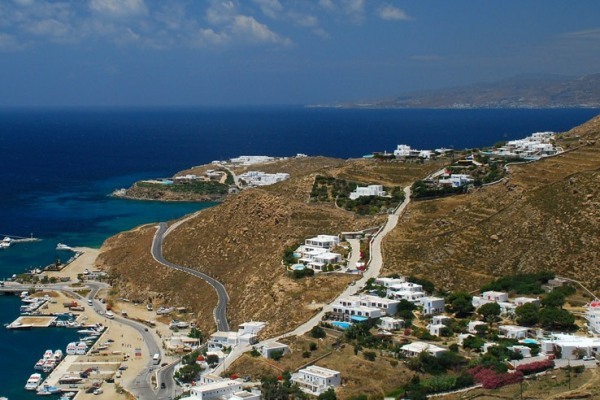 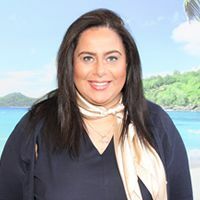 The bus stop and sea port are within very close proximity to the hotel so getting around the island, as well as being able to visit other islands is made very easy. 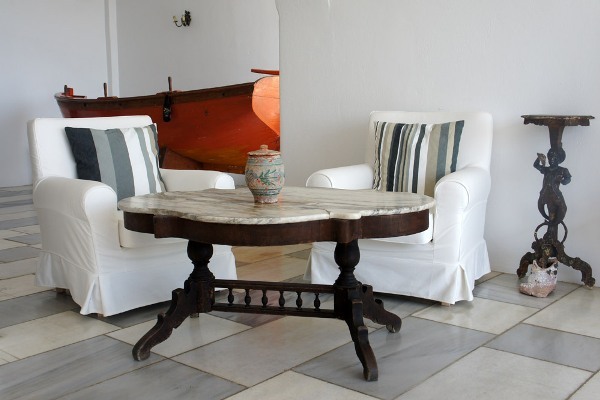 Rooms at this hotel are typically Mykonian and minimalistic. 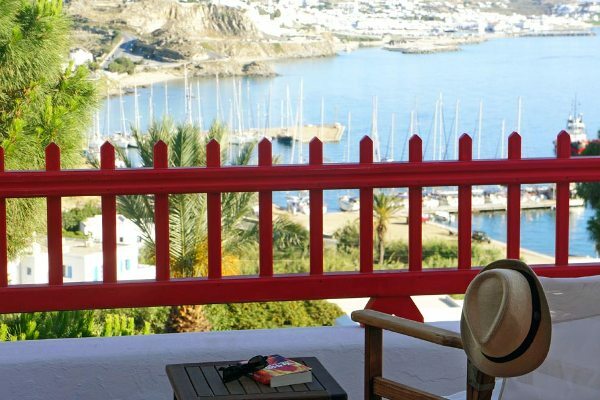 All accommodation offers a private balcony, FREE WiFi, air conditioning, direct dial telephone, satellite TV, mini fridge, safe and hair-dryer.